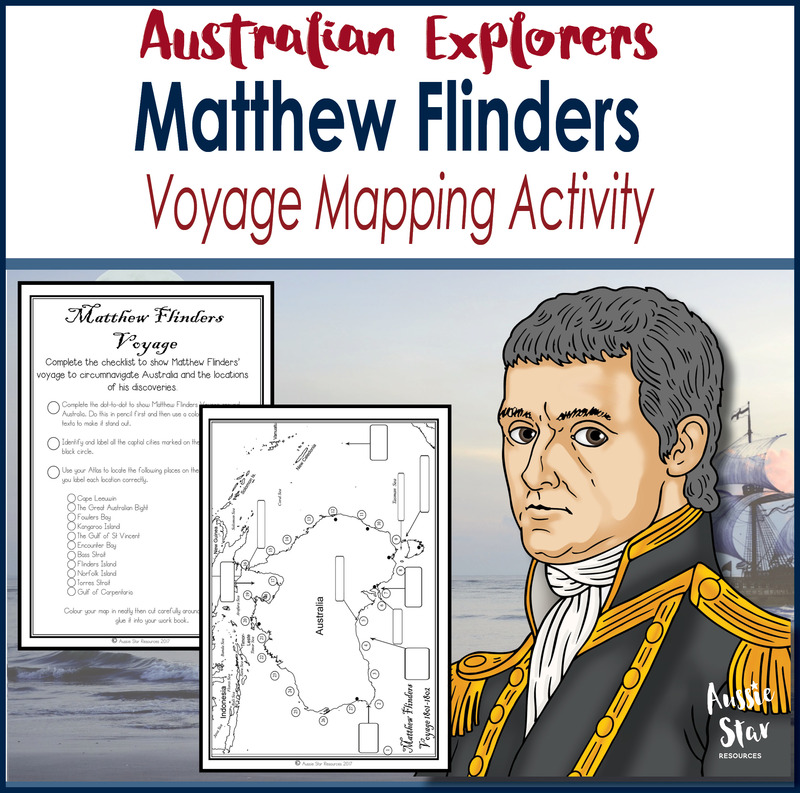 View cart “Australian Explorers – Matthew Flinders Voyage Mapping Activity” has been added to your cart. Don’t let the silly season be stressful! 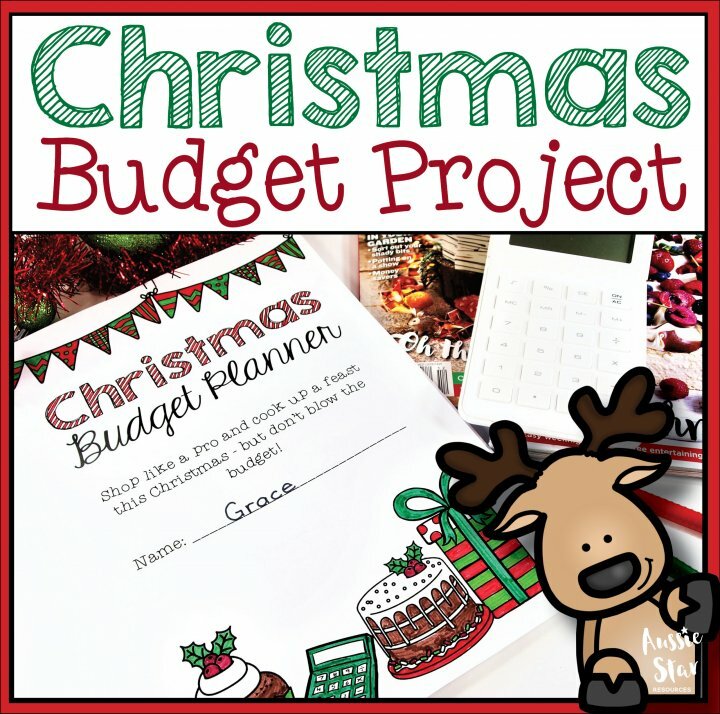 Fit it into your curriculum with this Christmas budget project designed for Grades 5-6. Your elves will love it! Who doesn’t love Christmas? 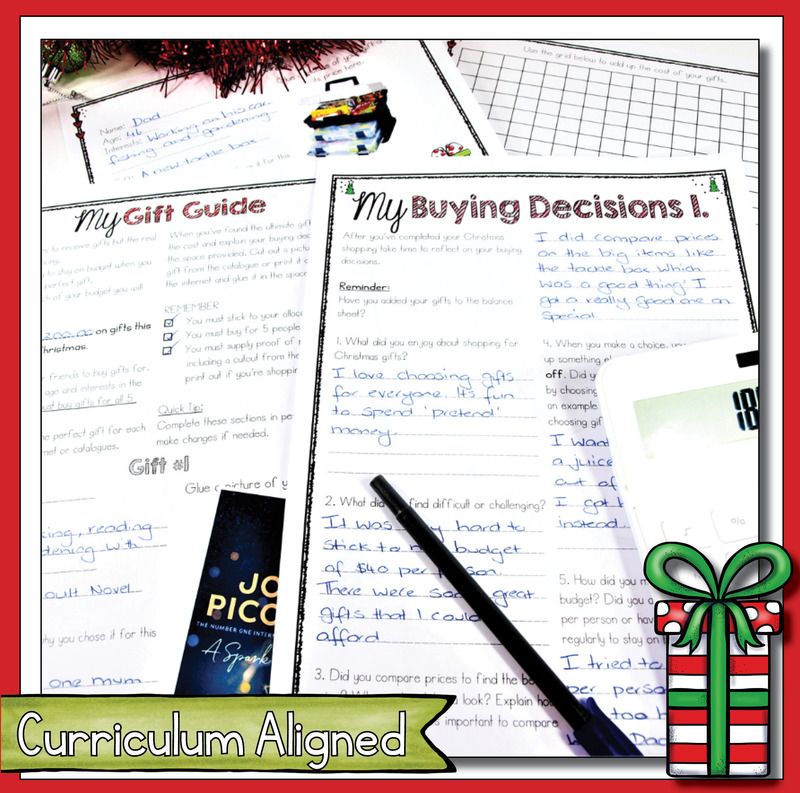 It’s an exciting time of year and it’s always fun to feature Christmas in our lessons but it’s important to ensure they’re still curriculum aligned and purposeful. This Christmas Budget project has been designed to tick both boxes, so you can watch Love Actually on Friday night without worrying about what’s on your to-do list. 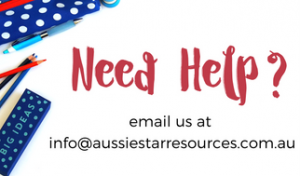 The main objective of this resource is to help students gain an understanding of simple budgets and an appreciation for their purpose, as outlined in the Australian Curriculum (ACMNA106). It’s the perfect companion or assessment task for your unit on budgets and money. 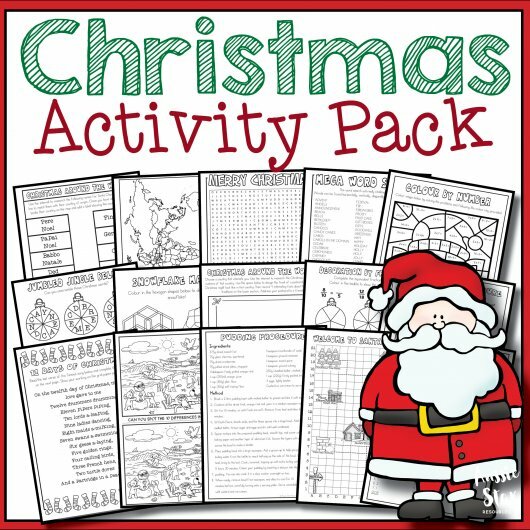 This festive project features 3 tasks that are sure to engage your Grade 5 and 6 students every step of the way. 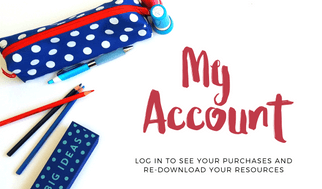 Send your students on a virtual shopping spree. 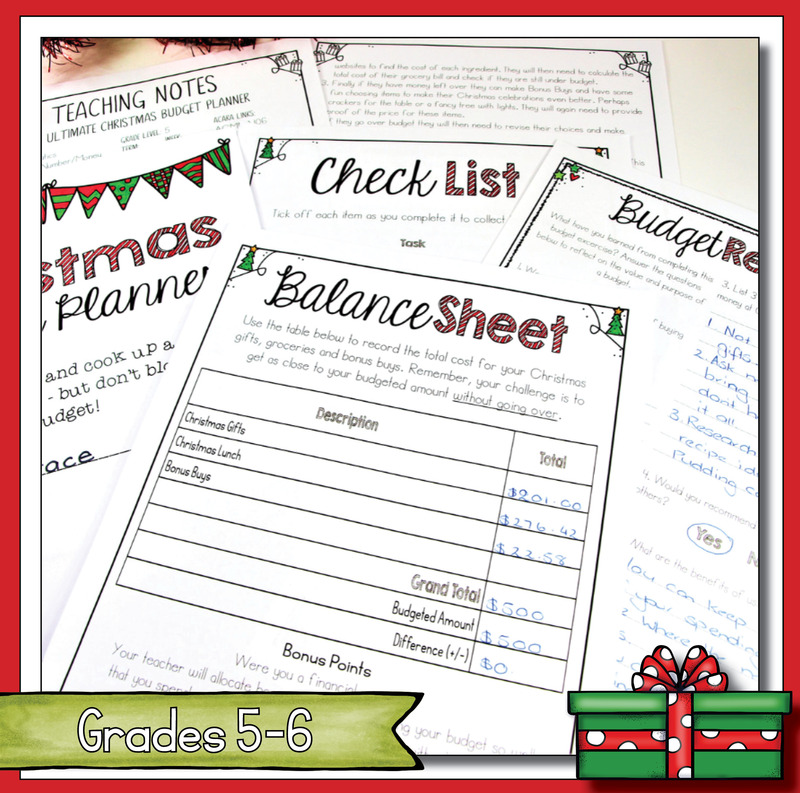 First, your students will need to determine how much of their total budget they’re going to spend on gifts for 5 family members or friends. Next, it’s time to shop! Using catalogues or the internet students will research the perfect gift for each person, record their choice and the price, and explain their reason for choosing it. They will then provide proof of the price by glueing a cutting from the catalogue or a printout from the internet. Once they’ve finished shopping they will calculate the total cost of their gifts and, if necessary, exchange them for something cheaper. Finally, they reflect on their ‘purchases’ and how their budget impacted their buying decisions including trade-offs they made in the process. Planning the ultimate Christmas feast! 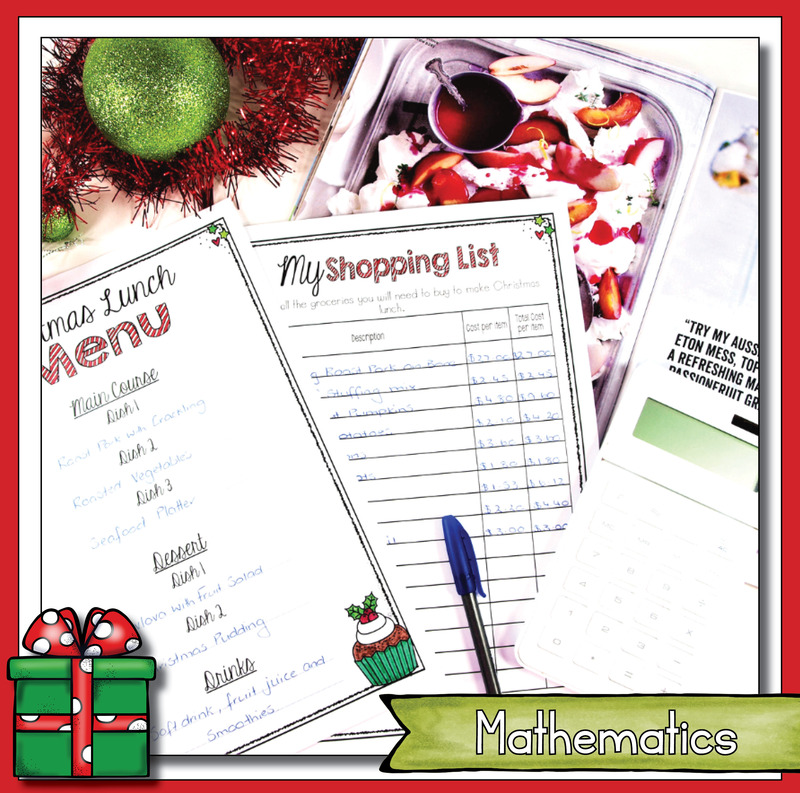 In this next step, students need to plan a menu for Christmas lunch by choosing 3 main dishes, 2 desserts and drinks for 10 people. They will use magazines, cookbooks or the internet to find recipes and write a detailed shopping list including each ingredient. Once again students use their research skills to find the price of each ingredient and calculate the total cost of their grocery bill. If they have gone over they will need to revise their list to find cheaper alternatives. Once again, your students will reflect on their ‘purchases’ and how they found sticking to a budget. Bonus points and bonus buys will ensure that your students work to spend all their budget, or as close to as possible, without going over. In the end, they will complete their final balance sheet, showing all the working of course, and write their final budget report. Everything you need is in this resource including a rubric, teaching notes and checklist. 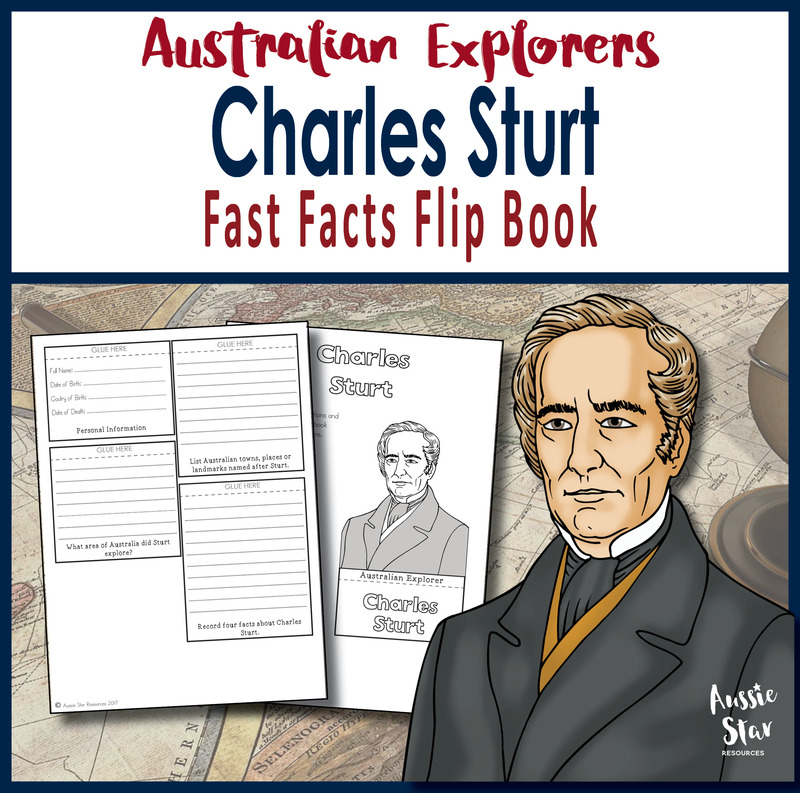 Click here to download a preview of this resource. Don’t let the silly season be overwhelming! 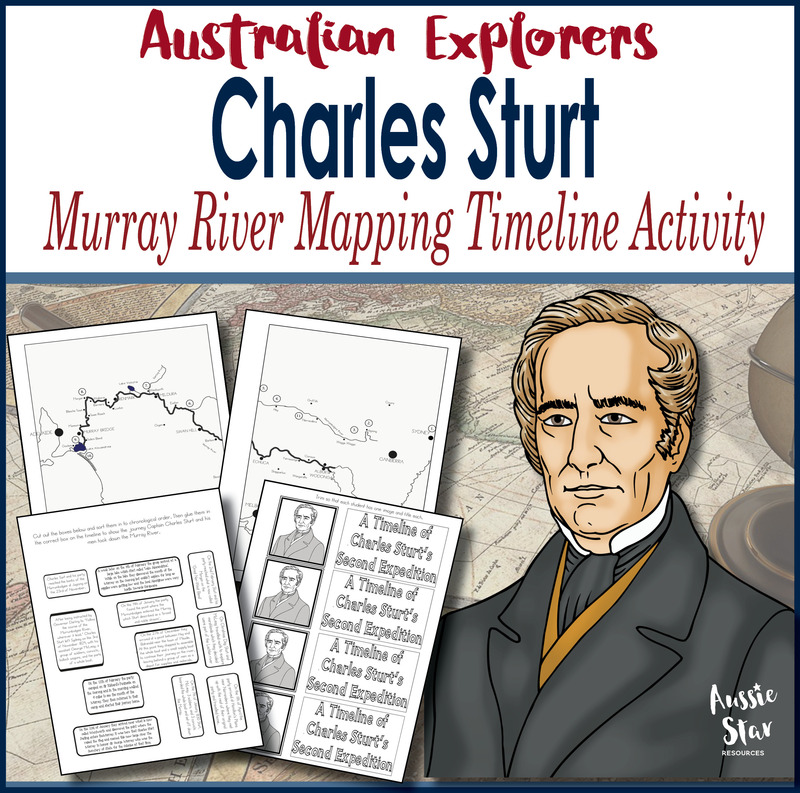 Incorporate it into your curriculum with this great project-based activity and tick off those last few curriculum content descriptors before the year is out. 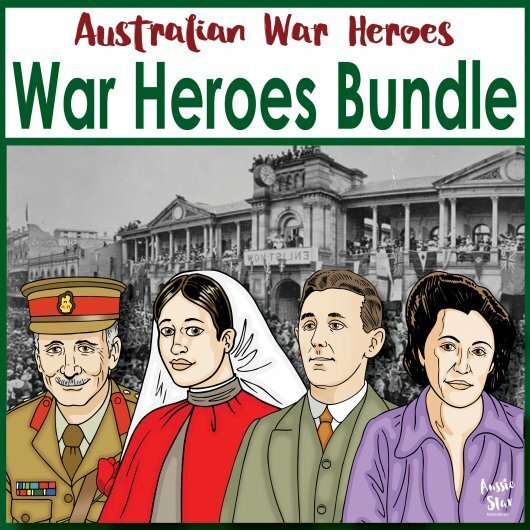 Australian War Heroes -BUNDLE SAVE!